Just wanted to say am VERY happy with your speedy service and will be using you again in the future. Good to have a local company who delivers on time. Enjoy our premium CAT6 Ethernet cables - Now Available in a range of 6 Colours! 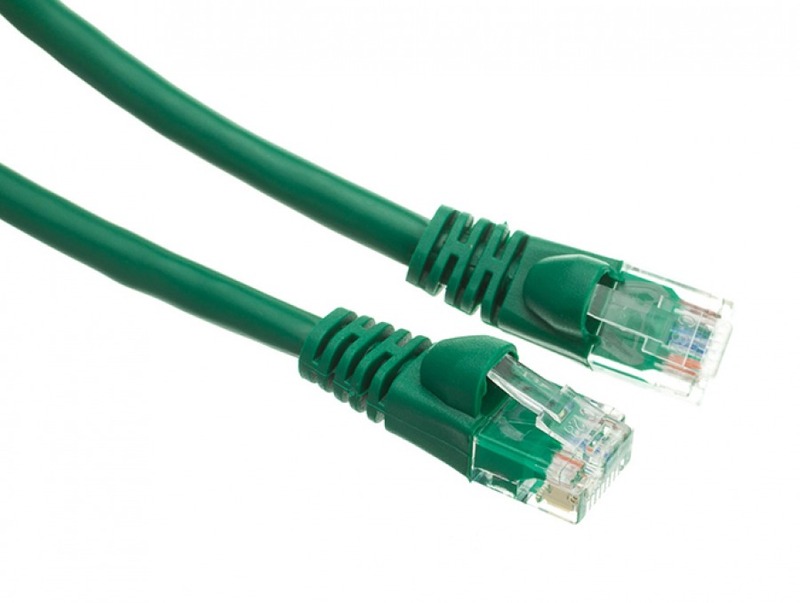 These premium quality 24AWG CAT6 Ethernet Patch Cables are ready for use in home, office or professional networks where long-term reliability is essential. Backed by a 5-Year Warranty, you can enjoy full featured 250MHz freequency and Gigabit speed network transmissions. Now available in a range of 6 colours including; Black, Blue, Red, Green, Yellow & White. The future is right around the corner, and the old Cat5e cables are starting to get a little long in the tooth. Soon, they'll go the way of Coax 10BASET network cable to make room for the vastly superior Cat6 standard. But don't be fooled into thinking this is a mere revision or marketing ploy - the higher requirements of the cable have dictated higher standards in build quality and components, making Cat6 both a good investment for future-proofing your network and getting the most out of your current equipment. So if you're looking to replace a single cable or carry out a complete install for a new system, consider our awesome Cat6 cabling; available in a variety of lengths and siz colours. They'll carry your data faster and further than ever before, and they'll be ready for the next generation of high speed networking devices. Did you know Cable Chick also stock Surge Protection Power Board products? 40+ In Stock Ships Next Business Day! I am very happy with the service provided, very efficient and easy to follow. Keep doing what your doing, it works!